Nutritious pumpkin make this easy, kid-friendly favorite even better. Many people think of Pumpkin as a fall food, but we at SNAP4CT love it all year round. Try some of our other pumpkin recipes like our Pumpkin Smoothie, Pumpkin Dip or even Pumpkin Soup! Combine pumpkin and peanut butter in small bowl and mix together with fork or spoon until well blended. 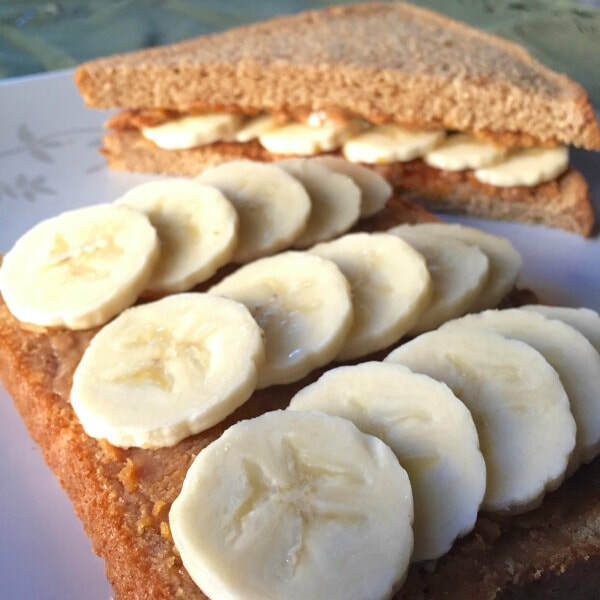 Top 2 slices of bread with banana slices, and sprinkle with cinnamon or pumpkin spice. Top with the second slice of bread to make sandwiches. Note: The remaining peanut butter and pumpkin mixture can be stored in a container in the refrigerator for 3-5 days.